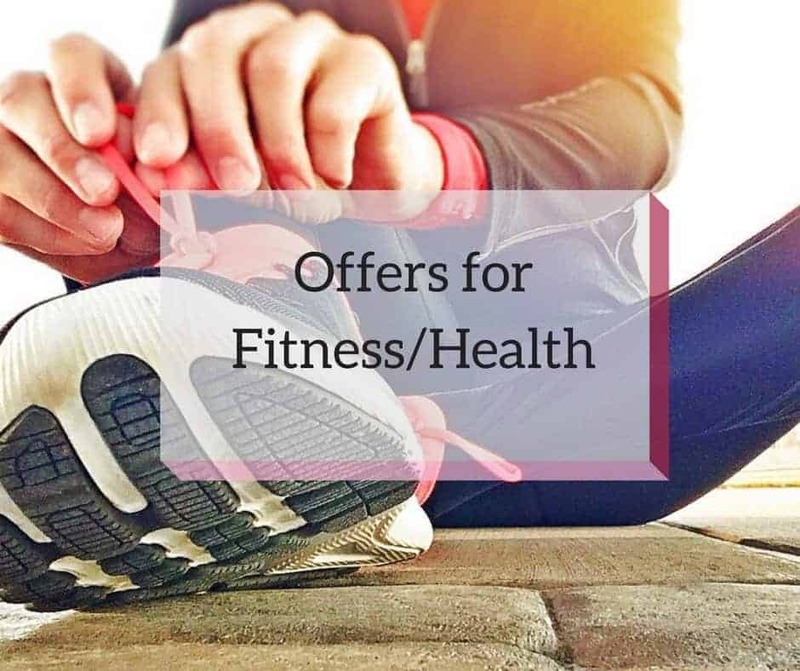 Are you planning a Pregnancy or about to have your Baby? It can be daunting figuring out who to pick and which local Ob/Gyn’s, Hospitals and Maternity Services to choose from? 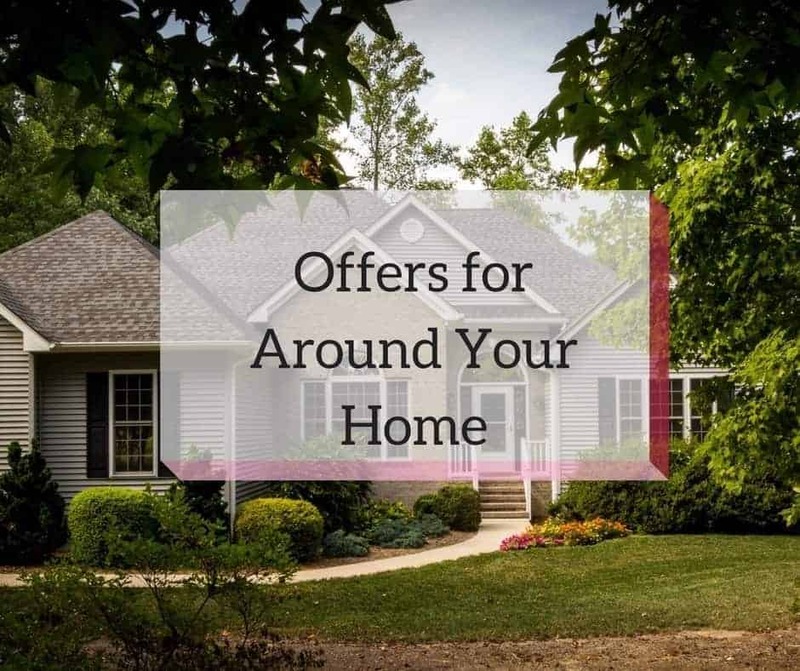 We listen to the Moms in our Community and bring you the options which are most highly recommended most often. Whether you are a young woman, a new or expectant mom, a maturing mom or somewhere in between, Drs. Jenelle Watts and Melinda Spooner offer Specialized Women’s Healthcare every step of the way. 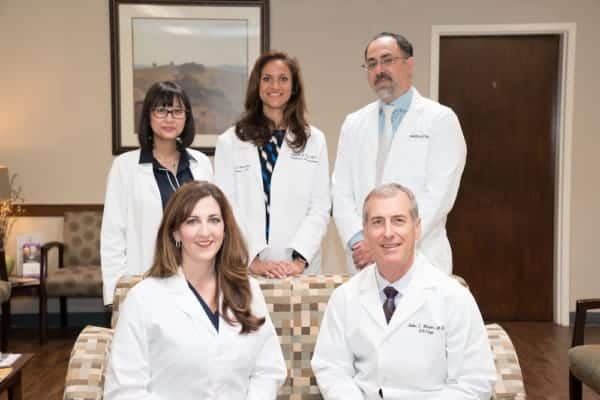 With a motto of “Our Specialty is You”, the physicians of Specialized Women’s Healthcare offer complete gynecologic and prenatal care that is focused on educating their patients so they are prepared to make informed decisions regarding their healthcare. “Women tend to neglect their health in favor of their families or their jobs. We want to make sure that doesn’t happen,” Dr. Spooner said. As working mothers, both physicians know firsthand the problems moms face when they try to do and have it all. With these demands, it’s easy to see why many moms put off their own exams and screenings; however, with a focus on preventative care, Drs. Spooner and Watts believe in keeping mom healthy so she can provide the best care for her family. This includes providing prenatal, childbirth, and post-natal care, which has always been highlights of their careers – “Taking care of women as they expand their families is special to us both,” said Dr. Watts. Call Specialized Women’s Healthcare today to become a patient! is a full-service obstetrics and gynecology practice serving patients in Plano, Frisco, Dallas and surrounding North Texas communities. 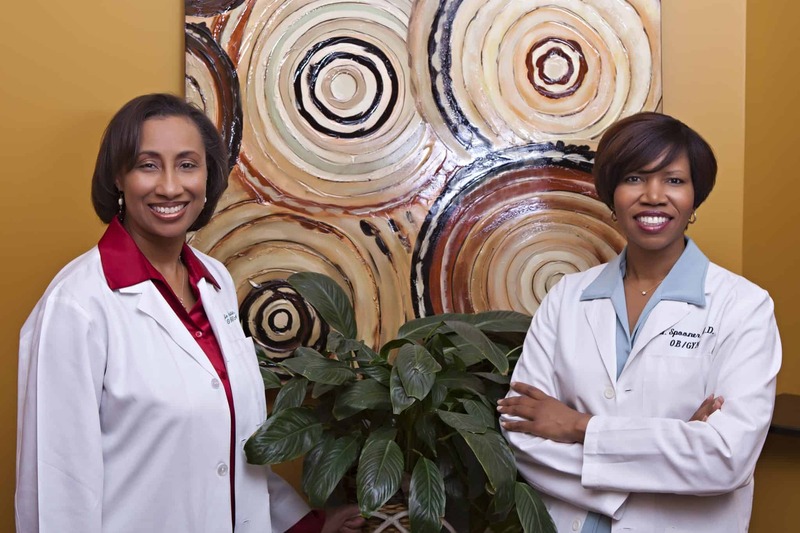 Our board-certified specialists strive to be leaders in offering innovative OBGYN treatments. They are passionate about providing the best pregnancy care and the most minimally invasive surgical procedures available, including da Vinci Robotic surgery, laparoscopic and hysteroscopic procedures and in-office endometrial ablation. They deliver comprehensive, current, and most importantly compassionate medical care for women throughout each stage of life. Plano Birthplace provides midwifery care that is compassionate, safe, and evidence-based. Our goal is to create an environment in which women will feel pride and satisfaction in their birth experience. Imagine meeting your baby in a calm, peaceful place surrounded by love and support. Jeannine Tate MSN, RN, CNM and Adrienne Jones, MSN, RN, CNM work together to offer enhanced services to their clients. In addition to Plano Birthplace, Jeannine and Adrienne also have privileges at Texas Health Presbyterian Dallas. 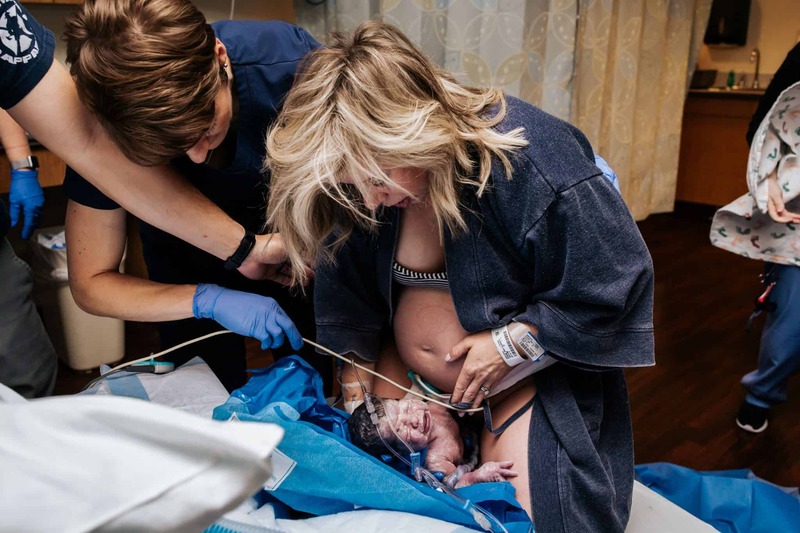 Families can choose to birth at either the birth center or the hospital and continue to receive personalized exceptional continuity of care from their chosen midwife. Previous Post 4th of July Events and Happenings Next Post Our very own Treetop Adventure in Plano – Go Ape!